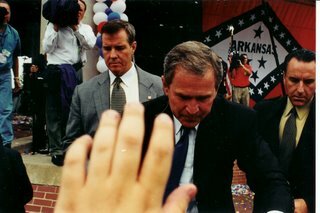 Jim Penney and George at a fundraiser here in Little Rock. My dad was there and shook hands with the President but no pic. 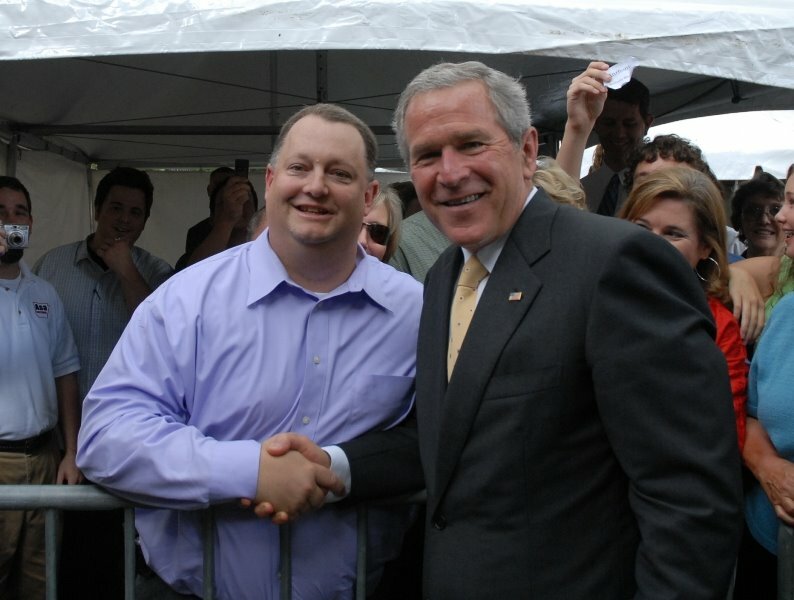 I met the younger president in 2000. I took a picture of my hand?